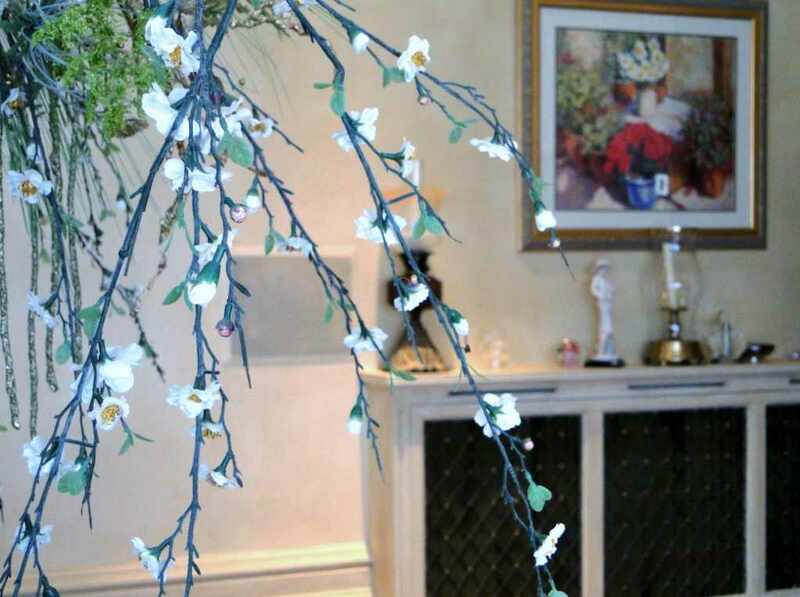 Our client had recently purchased this Spectacular Country House Residence in this highly sought after location in West Yorkshire, See-AV were originally commissioned by the former owners to carry out extensive works to the house, being recommended and introduced by Smallbone of Devizes in 2006 the standard of work had to be exemplary. 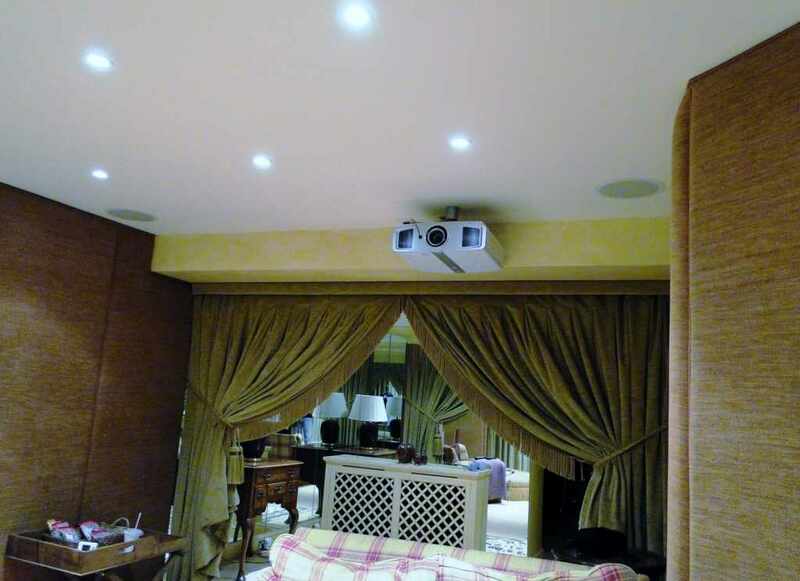 See-AV were commissioned to design, supply and install a classical style High Definition Cinema Room, using one of the first JVC DILA range of 1080p HD Projectors and discreet in wall and ceiling high end loudspeakers by Speakercraft, with amplification by Denon this made for a superb system. 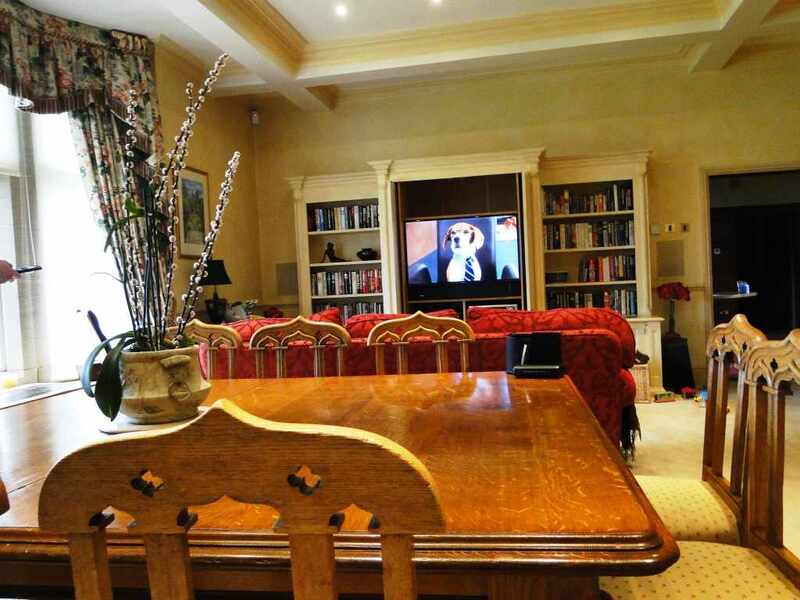 TV systems with 5.1 surround sound were supplied and fitted to the day room and snug. The master bedroom suite also required TV and music to the Dressing Rooms and Bathroom, all being housed in bespoke furniture manufactured by Smallbone of Devizes. 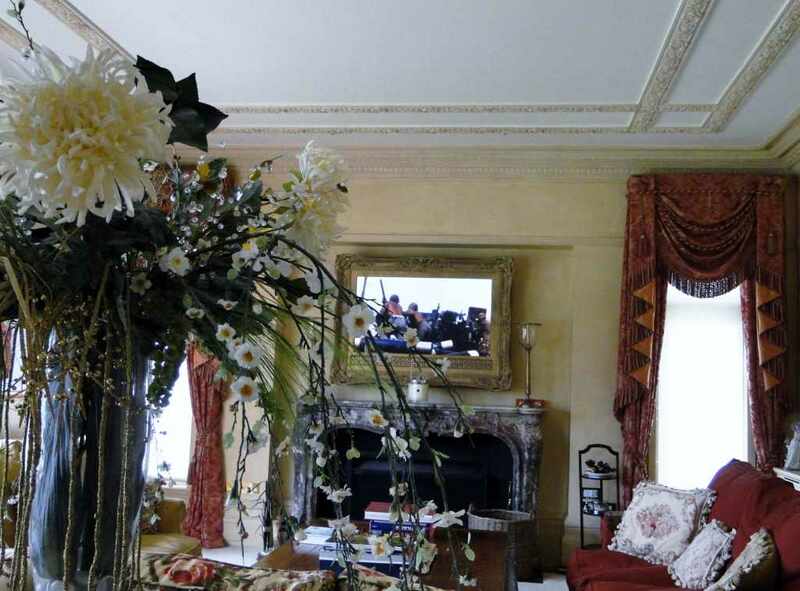 We also installed a large plasma screen mounted in a bespoke made classical picture frame located in the Formal Day Room. 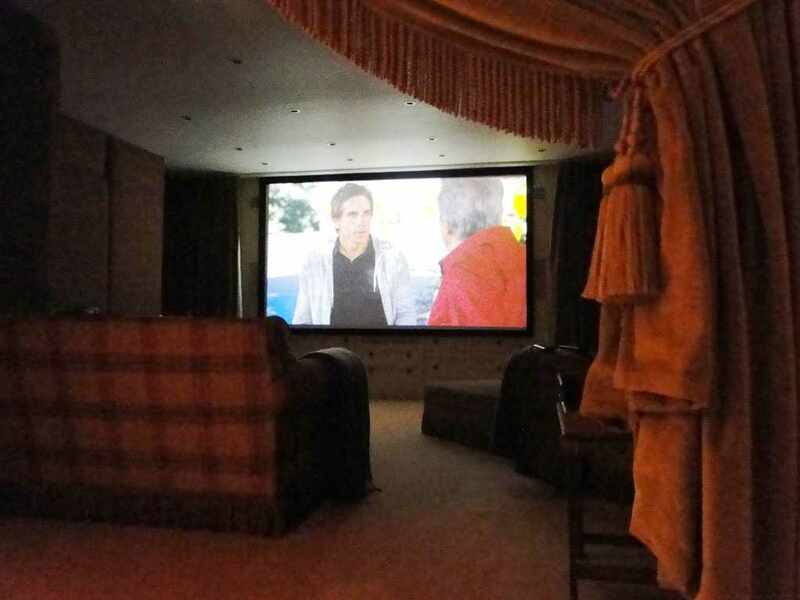 With the arrival of the new owners we were pleased to be to be asked to implement further improvements to the systems already in place, the enthusiastic family where keen to explore ways of making the Audio and Video system more family user friendly instead of the usual plethora of remote controls they faced with everyday use. As iPhones and iPad’s were already in use by the family members we recommended the Control4 system with its excellent iPad and iPhone control apps. Along with C4’s own easy to use controllers we were able to bring the whole house system together and hide away all those unnecessary remote controls. With such a large residence come even larger heating bills, our client wanted a Green and more energy efficient way of reducing fuel usage, this was achieved by using the Honeywell Hometronic Wireless Evotouch system replacing all the existing room thermostats which then report to a central controller that allows precise customisable settings for each individual room. This entry was posted in Portfolio, Residential on June 12, 2017 by admin.